A pre-Chanukah concert featuring the Beethoven Violin Concerto, an extraordinary Israeli clarinetist and a Tribute to Rock & Roll (WITH A LIVE ROCK BAND ON STAGE!) celebrating the 50th anniversary of Sgt. 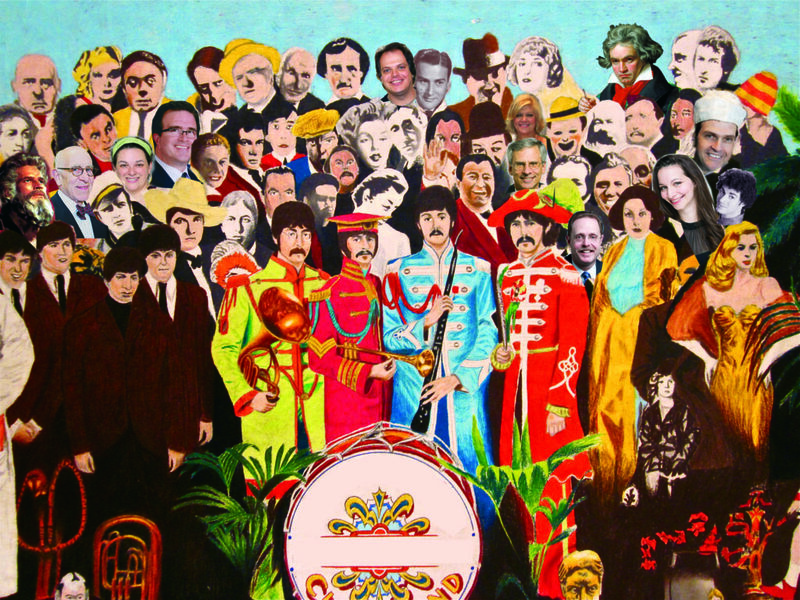 Pepper’s Lonely Hearts Club Band PLUS the music of Led Zeppelin and Moody Blues. Tickets for Sunday, December 3, Rock of Ages are $20/person; $15/seniors (62+) and students. Children 12 and under are admitted free of charge. Tickets are available in advance in the Temple office or at the door. Advance ticket sales are highly recommended for this performance. Open seating. Plenty of free parking. Handicapped accessible. Open to the public. Full season or individual concert sponsorships are available. Please go to betheltemplemusic.com. Opportunities for concerts in honor, in memory, or in celebration of a loved one are also available, as well as naming a chair or endowing an instrument section for the season by contacting Robin Gelles, roginjbgel@gmail.com.